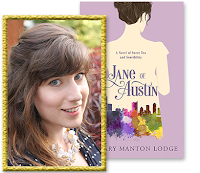 Hillary Manton Lodge Fiction: Jane Austen Week! I'm so excited for this week! In honor of the 200th Anniversary of Jane Austen's passing, this week is going to be five straight days of Austen-y goodness, celebrating her work and it's centuries-long impact. 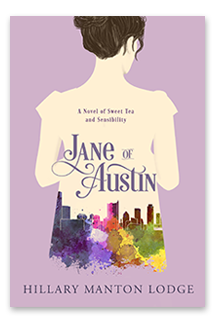 On Monday, I'll kick things off with a delicious scone recipe (as I do) and information about how to enter to win the Jane of Austin prize package, offered by WaterBrook Multnomah. On Tuesday, author Kathleen A. Flynn of The Jane Austen Project is going to share about her thoughts on Jane's legacy and how she combined literary historical fiction with time travel. I recently finished reading the book, and had a great time getting to pick Kathleen's brain about her thoughts and process. 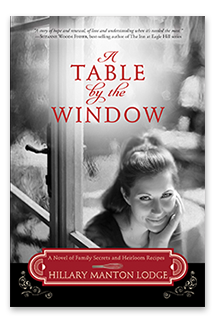 She'll be giving away a copy of the book as well! On Wednesday, Teri Wilson is going to swing by and tell us about her novel, Unleashing Mr. Darcy. 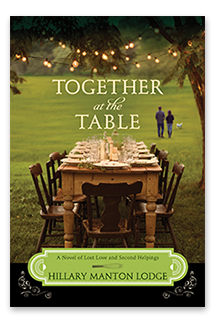 She'll also share about the process of having her novels developed into a Hallmark Original Movie (twice!) and what it was like to be a part of the judging process for Miss America. Would Miss America impress Miss Bingley? Find out what Teri thinks on Wednesday! 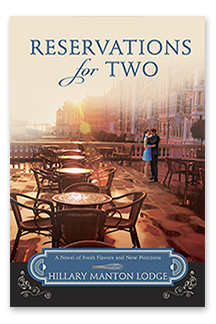 She'll also be giving away copies of Unleashing Mr. Darcy as well as her latest book, It Started With A Diamond. 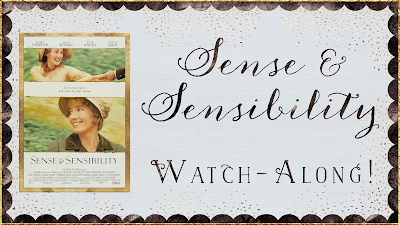 On Thursday, join me on my Facebook Author Page as we watch the 1995 adaptation of Sense & Sensibility! 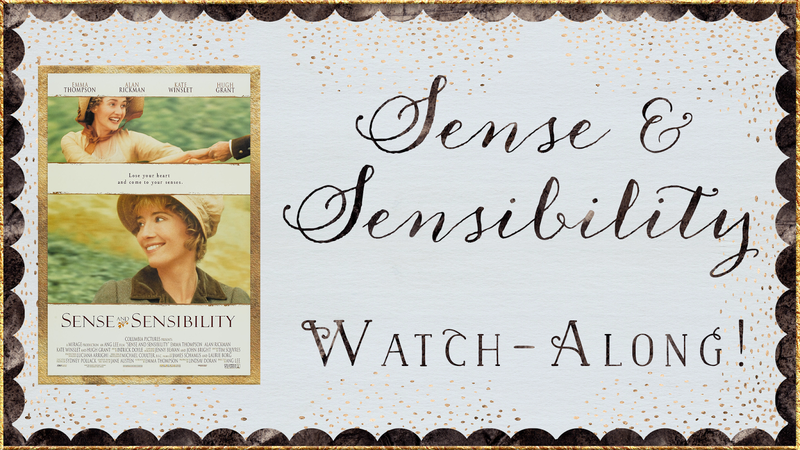 We did it last year with Chocolat and had a great time, so join us as we enjoy Emma Thompson's Oscar-winning screenplay, Kate Winslet's impassioned turn as Marianne, and Hugh Grant's floppy hair. 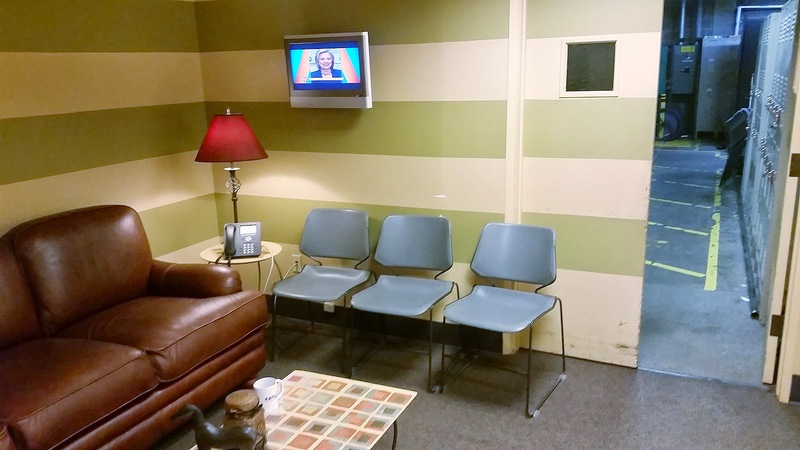 And as always, come for the movie, stay for the book giveaway! 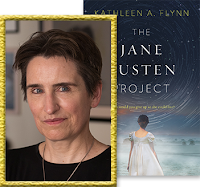 Katherine Reay, award-winning author of Dear Mr. Knightley and Lizzy & Jane wraps up the festivities on Friday, sharing about Jane Austen's influence on her writing. 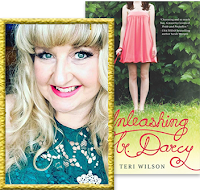 On top of everything on the blog, there will be a special Austen-edition of my newsletter this week, so be sure to subscribe if you haven't already! Can't wait to chat Austen with everybody! 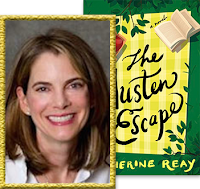 Which Austen novel is your favorite? Share in the comments!